Metrologic MS6720 - Keyboard wedge kit. Includes PS/2 cable, PS/2 to AT/XT adapter & adjustable stand. Color: light gray. 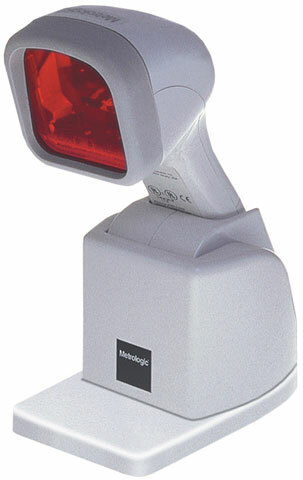 The Metrologic MK6720-72B47 is also known as Metrologic Instruments	MET-MS672047	or MK672072B47	.